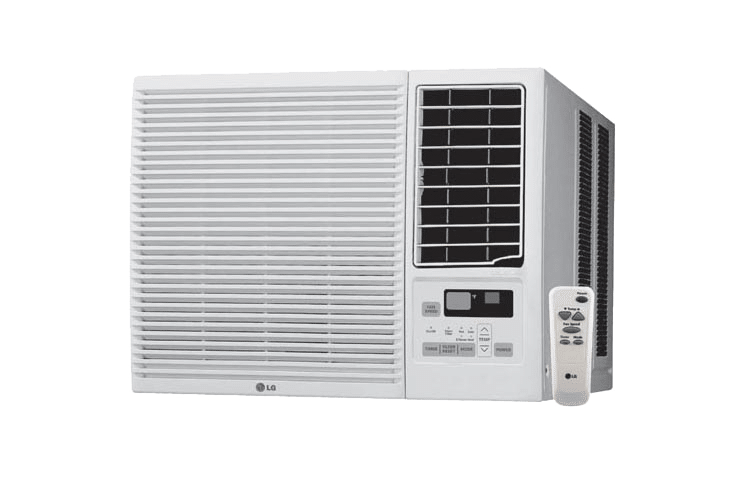 If you are looking for a reliable aircon brand in Singapore that is able to provide you with your cooling needs, consider LG aircon Singapore. LG is well known for its wide range of consumer electronics products such as Television, speakers, and of course, LG air-conditioning system. Another advantage of getting LG air-conditioner is its innovative design of their air-conditioner, where over the years, LG has been designing and manufacturing a series of LG ArtCool aircon. The ArtCool series are unlike normal air-conditioners where its designs are modern and classy. LG ArtCool aircon is popular among modern houses or cafes where the aesthetic of the environment is a major factor. If you require LG aircon servicing for your units, we are able to provide you with quality aircon servicing with our well-trained and experienced aircon technicians. Furthermore, if your units face malfunction problems, our reliable technicians at Wei Wei Aircon is able to perform quality LG aircon repair services and rectify your aircon issues efficiently. 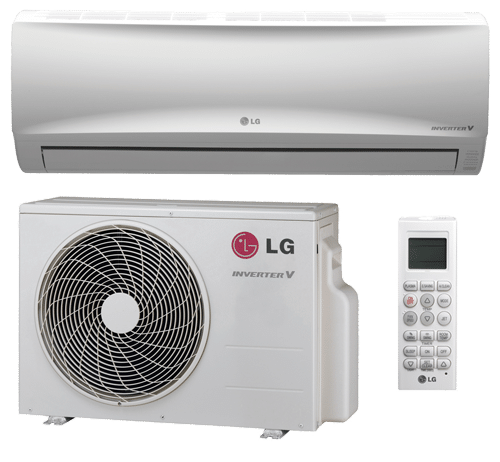 On the other hand, if you are using old units, we are able to perform LG aircon maintenance services for your LG system and ensure that your units is in good working condition. Other than regular servicing and maintenance, it is important to opt for LG aircon chemical wash once in a while where it is able to thoroughly wash out all the dirt, debris and dust that accumulated in your units. With years of experience and teams of qualified and trained technicians, we are able to provide quality LG aircon servicing and repair services in Singapore. Regardless of the brand, models or types of air-conditioner system you have, we have the expertise and experience in servicing, maintaining, repair, chemical wash or installation for your LG aircon Singapore. Many households in Singapore have actually neglected the importance of regular servicing and maintenance of your air-conditioner units. The lack of regular aircon servicing Singapore will build up dirt, dust, debris and even promotes the growth of bacteria which is bad for our health. Other than that, it could even result in breakdown issues and eventually shorten the lifespan of your LG system. Therefore, it is essential to engage professionals for maintenance and servicing for your LG aircon. By engaging our services, it will give you piece of mind as you know that your LG system is taken care by our professional technicians. There are chances where your LG system could face issues or go wrong during normal operations. Since there are many different components and parts in an air-conditioning system, it is not uncommon when your air-conditioner system malfunction or face aircon problems such as aircon not cold or not working. One of the aircon problems that you may face are refrigerant leakage where it is dangerous when it is being breathed in by you and your family members. Over time, your LG system will accumulate dirt, dust, debris and even grime around the condenser or different parts and components, this may cause your air-conditioning system to overheat causing the parts in your air-conditioning system to be damaged. Other than that, if you feel that your aircon switch on and off, it could be due to an electrical fault in the parts or faulty components in your system. It is definitely unbearable to withstand the hot heat in Singapore, especially when your units malfunction. Hence, if you ever face any aircon problems for your LG system, it is important to engage professionals to diagnose and rectify the problems you are facing. This will prevent any safety issues from happening, as well as getting your aircon back to working condition again. There are many benefits from up keeping your air-conditioner properly. Some of the benefits are improving efficiency, reduce possibility breakdowns, cleaner air quality, extend the life span of equipment and many more. LG have been one of the reputable electrical appliance manufacturers across Asia, where there are millions of people using LG products. With their wide range of electronic products, LG air-conditioner is one of their most popular products which is able to withstand and prevent us from suffering under the hot heat. Despite LG system are being manufactured in a way where it is able to withstand in harsh environments like Singapore, there may be faulty parts or components in the long run. If you ever face any issues from your LG air-conditioner, Wei Wei Aircon is able to help you with your issues and provide economical solutions in rectifying your issues. Air-conditioner and car are similar where your aircon system may break down in any point of time. In order to reduce the possibility or prevent such issues from happening, it is best to have regular LG Aircon maintenance and servicing. By having regular maintenance, your units will be cleaned and serviced by our professional technicians and ensure that it is in good working condition. Other than that, your units will be running more smoothly and efficiently when it is being regularly serviced. Another aircon services that your LG units may require in the long run will be an LG aircon chemical wash. Chemical wash is one of the most effective aircon services in Singapore, where it is able to thoroughly wash out all the dirt, dust, debris and even mold, bacteria that have built-up in the units. When your air-conditioning system is not being regularly serviced, it is prone to accumulate dust, dirt and debris which are harmful to our health. Hence, if your LG air-conditioner is not being regularly serviced, you may end up with a dirty and unhealthy unit and in this case, aircon chemical wash is able to help to regain the functionality and coolness of your air-conditioner. There are many benefits from engaging our LG aircon chemical cleaning services such as improve cooling efficiency, stronger air flow, cleaner air, reduce energy consumption, extend the life span of your system and much more. Our professional and experienced technicians are capable of performing chemical wash for various brands and types, including LG split system, LG wall mounted aircon, LG ceiling cassette aircon, LG condenser and many other units. Feel free to contact us and book an aircon chemical cleaning appointment with us today. If you are looking for LG aircon installation services in Singapore, we are able to help you. All of our aircon installer are qualified and certified in Singapore, hence they have the knowledge and experience in installing different types and brands of air-conditioner, including LG air-conditioner in Singapore. We provide aircon installation services to different premises such as HDB, Condominium, Church, Offices, Factory and many more. From selecting the brands, models, size to location of installation, our professional technicians are able to advise you on all these and able to meet your air-conditioning needs for your home or office. If you are looking for LG aircon installation or replacement services, feel free to contact us. Lg window aircon in Singapore is designed in a way that it can be easily removed and installed in almost any location. You can commonly find LG window aircon in containers office, home, office, construction office, temporary office and many more. LG window air-conditioner only requires a minimal amount of space to install the unit, which is why it is so popular in Singapore. Despite of its small size as compared to other types of air-conditioner, it does not compromise on its cooling performance. You are able to stay cool with just the window unit. Hence, window aircon can bring you the ideal convenience for your cooling needs where it can be easily installed and removed with the help of professionals. With the increasing importance of the global warming issue across the world, LG window aircon is designed to be environmentally friendly where it has used the environmentally friendly refrigerant gas in their air-conditioner system which will do less harm to our environment. LG window aircon works the same as other types of air-conditioner where regular servicing is a must to upkeep the performance and condition of your unit. If proper care and maintenance is done, it can reduce the possibility of system breakdowns and pro-long the lifespan of your window unit aircon. There will be times where your LG window aircon starts facing problems such as not cold or not working. Other than providing window aircon servicing in Singapore, we also provide LG window aircon repair services in Singapore. Hence, it is best to engage professionals for your LG window aircon servicing and repair to ensure that your unit is in good condition and performance level. You can contact us anytime if you require aircon repair or servicing for your LG window aircon. As everyone knows that LG air-conditioning system are well known for its quality and reliability and is widely installed across the Asia region. Regardless of which aircon brands, models or how new or old is your aircon system, your units will still be prone to aircon problems. Some of the aircon problems that you may face with your system are water leaking, electrical faults, faulty parts, overheating and many more. However, you do not have to worry as at Wei Wei Aircon, we provide quality LG aircon repair, maintenance, chemical wash, servicing and installation services to all residential, commercial and industrial premises. We are confident that we are able to solve all your air-conditioning issues. Hence, regardless of what types of aircon problems you are facing, you can count on us in repairing your air-conditioner. In order to upkeep and ensure that your LG aircon functioning and operating smoothly, it is best to engage professionals LG air-conditioning company in Singapore for your aircon needs. Wei Wei Aircon has many years of experience in LG aircon servicing Singapore, maintenance, chemical cleaning, repair and installation. Whether you are looking for repair services, servicing, or maintenance for your LG system, feel free to contact us to book an appointment.